Home > SHARE - IPO > SBI Life Insurance – Should you invest in this IPO? 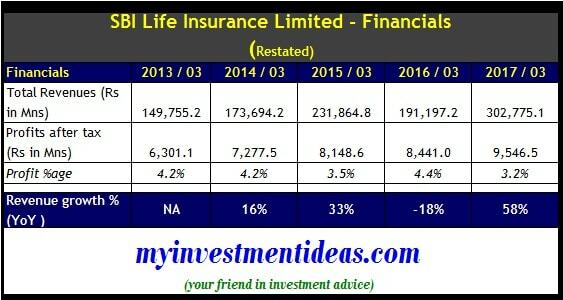 SBI Life Insurance – Should you invest in this IPO? SBI Life Insurance IPO – Should you invest in this IPO? SBI Life Insurance IPO - Should you invest in this IPO? SBI Life Insurance IPO would open for subscription on 20th September, 2017.